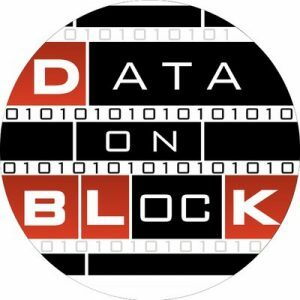 DataOnBlock is an easy way to publish your data to the blockchain, making it instantly accessible for interaction with smart contracts and users globally. Submit your ETH wallet address to the bot. Click on “Set Rewards Wallet” and set your ETH wallet address as your default address. Click on /referrals to receive your unique referral link. Share your referral link to earn 10 DBLK for each referral and 10 DBLK for each secondary referral. Visit this airdrop official announcement to view full details about different levels of referral rewards. You can earn up to 200,000 DBLK tokens by referring your friends.